Summer has come to an end, but that doesn’t mean the sun has stopped shining in Key West. As a year-round vacation destination, there is truly never a bad time to visit Key West. Over the next few months we have lots of exciting events happening that will make a last minute getaway worthwhile! 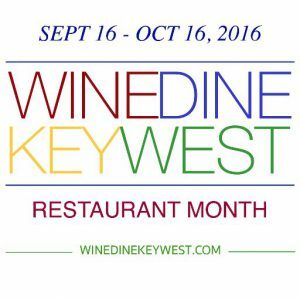 Have you heard of WINEDINE KEYWEST? 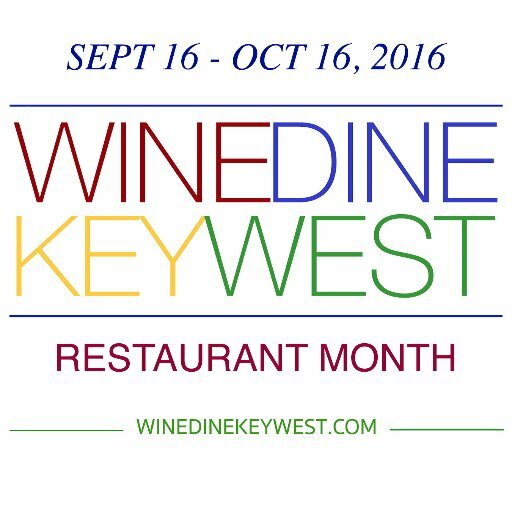 It kicks off this month and is an exciting opportunity to experience Key West’s iconic food scene at local discount prices. Participating restaurants will offer three-course prix-fixe menus from September 16th – October 16th. 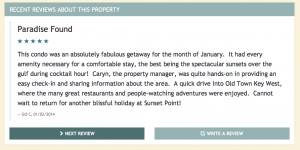 For more information on WINEDINE KEY WEST, take a look at their website: www.winedinekeywest.com. We are offering a last minute reservation discount when you book a Last Key Vacation Rental between now and October 22nd. 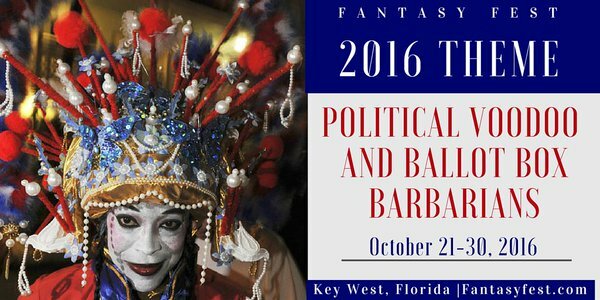 Of course, the last week of October is Fantasy Fest. This year’s dates are October 21st – 30th. 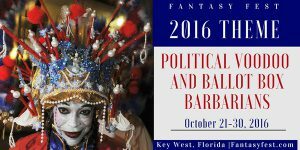 Take part in the crazy weeklong shenanigans featuring the Bahama Village Goombay Festival, the Zombie Bike Ride, the Pet Masquerade, the 34th Annual Headdress Ball, the Fantasy Fest Street Fair, The Famous Fantasy Fest Parade, and much, much more! Put on your most extraordinary costume and join us for a week of Halloween fun! For complete details, check out the official Fantasy Fest website: www.fantasyfest.com We still have nightly & weekly rental homes available for the week of Fantasy Fest, including: Avalynn House, Casa Victoria, Coastal Loving, Gulfside Vistas, Suzy’s Parrot Perch, and The Commander’s Sanctuary. Are you a boating fan? 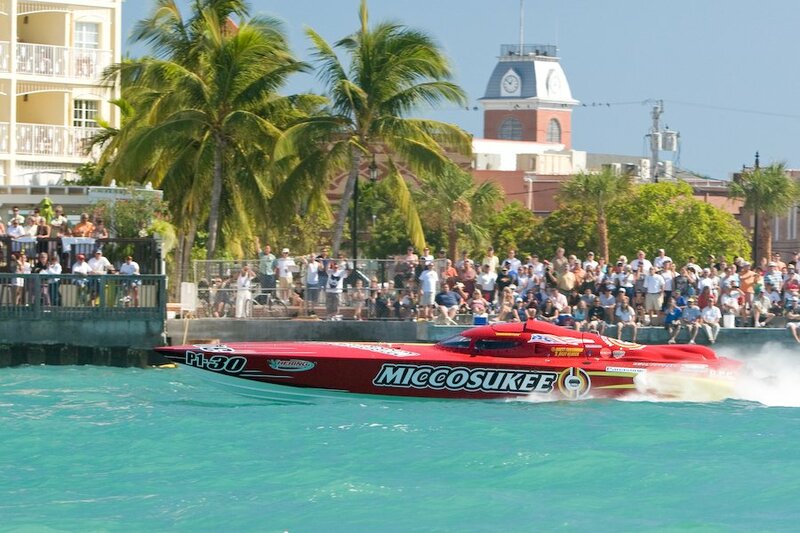 Then get your front row seat at the 36th annual Super Boat International Races, taking place November 6th – 13th. The world’s biggest and fastest offshore racing series held at the Truman Waterfront is an exhilarating must-see event. Be sure to visit the Super Boat International website for further details and the complete race schedule: http://superboat.com/race-schedule/key-west-schedule/ Remaining available nightly & weekly homes for Super Boat Race Week include: Blue Heron’s Cove, Casa Louisa, Cielo Azul, Octopus’s Garden, Plantation Tropicale, and The Smiling Ibis. Making Thanksgiving plans? Did you know that turkey tastes better in paradise? 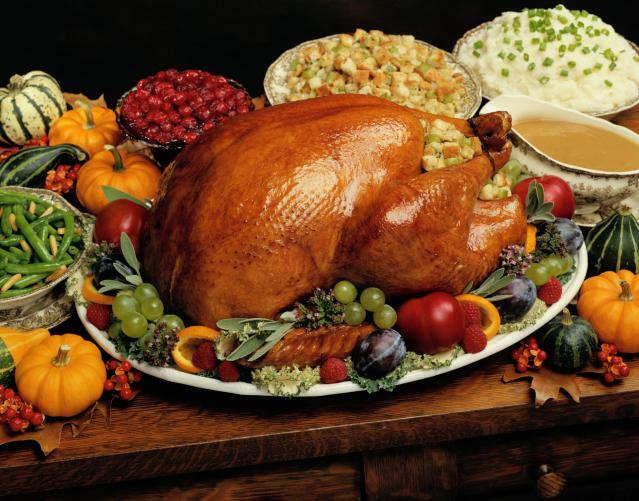 All of our homes include a fully equipped kitchen, perfect for preparing your Thanksgiving Day feast. If you prefer a catered Thanksgiving, our concierge would be delighted to arrange that for you. 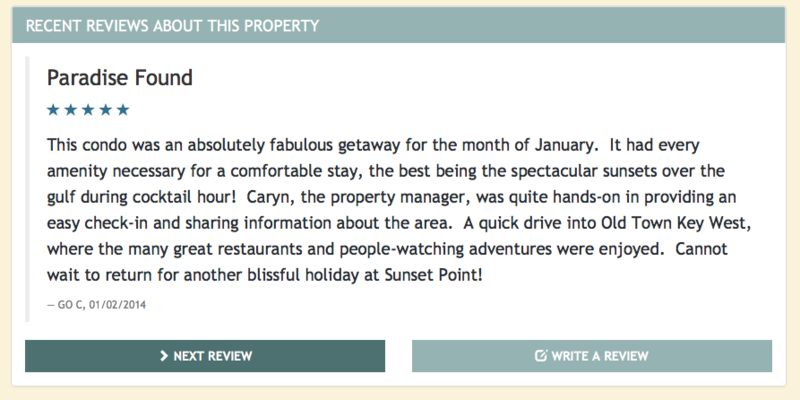 Select your Thanksgiving Vacation Home in Key West before they are all booked up, remaining available homes include: Conch in the Treetops, Eden @ the Annex, Nature’s Edge, Puerta Coralina, Sea Captain’s Haven, and The Contented Crane. Enjoy more privacy, unrivaled guest services, and all of the amenities our luxury Vacation Homes have to offer this Fall! Hope to see you soon!